In a letter sent to fans of the Oregon Sasquatch Symposium, Toby shares the great news for a Portland, Oregon Sasquatch Symposium. 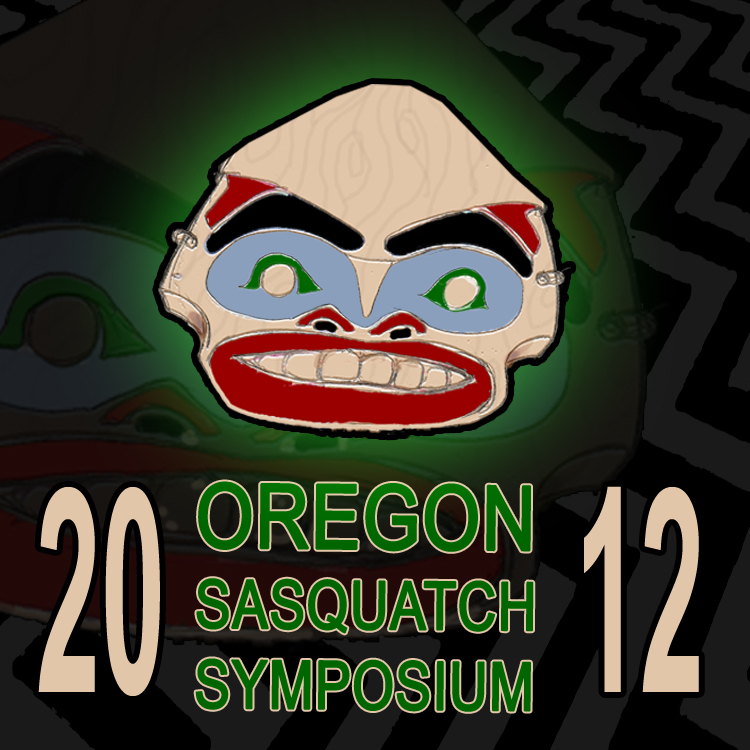 If you don't know about the OSS check out our Oregon Sasquatch Symposium 2010 coverage. Read below Toby's email below! Sometimes things happen in life that send ya packing. It's been a while since I've informed any members of the OSS just how the website is doing and what my final plan is for the OSS. I don't even know if there is a demand for a response to my last email letter. All I know is that the OSS and Squatch'n in general got a bit overwhelming. Of course the religious implications sent me reeling and due to what I witnessed in Fall 2011, I felt as though "Messing with Squatch" was messing with me!! Hence The Genesis Project If ya don't know what the blankety blank I am talking about, I will go ahead and let you look over The Genesis Project website for a couple months and hopefully that will clear up any questions about why the OSS went away, but never vanished. WE ARE BACK!!!!! I have been working privately with some people in the field and digesting how to do this. As anything thats important, you want it to be right...and if it is not,,,don't deliver an unready effort. The OSS has been a huge part of my life as well as my family,,,,loads of fun and loads of work...enough of the semantics. I miss it terribly and want to invite you all to the OSS 2012 in Portland, Oregon The details will come day by day, hour by hour. I can say that it is slotted for the middle of October, if not Halloween weekend. BOB GIMLIN has signed on and we are going from there. Keep me in your prayers and I will do the same for you. Also, Bigfoot and Beer has been a huge hit..however the rights to the name are copy written. So soon we will announce Squatch & Suds held at brewer somewhere in the NW. It will be a monthly venue with speakers to warm up the next 9 months.